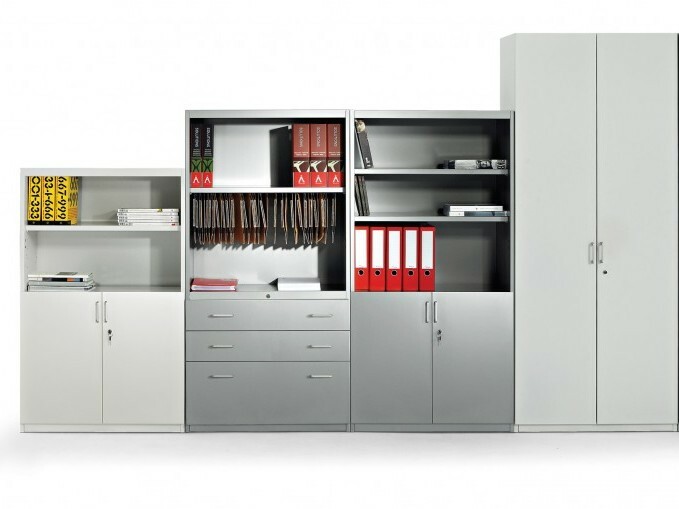 Quality, modular office storage cabinets that can be adapted to give you the capacity you need to keep your documents well organised and secure. In a range of colours if you want to break away from grey. Steel carcase and doors. 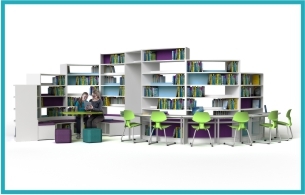 For offices and administration areas.